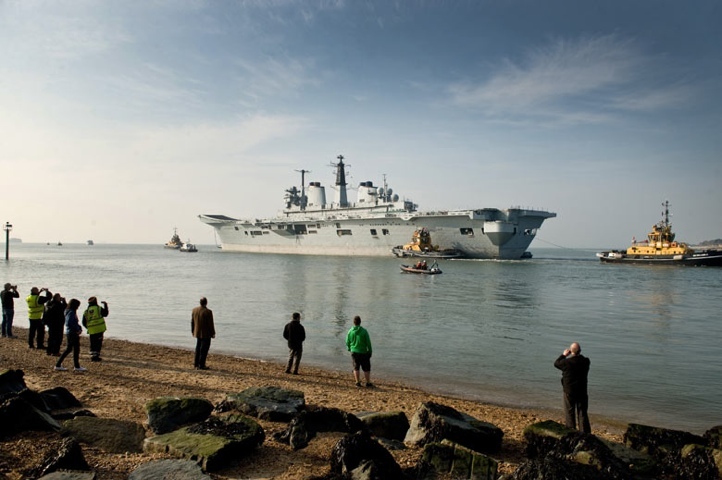 HMS Invincible just sailed off to the scrap yards. Invincible came into service right before I joined up. It was a big deal at the time because Thatcher’s Axe inflicted a series of massive cuts on the armed forces right before I signed on the dotted line. HMS Invincible was actually sold to Australia and her sister ships were cancelled until General Galtieri showed up to become their unlikely saviour. 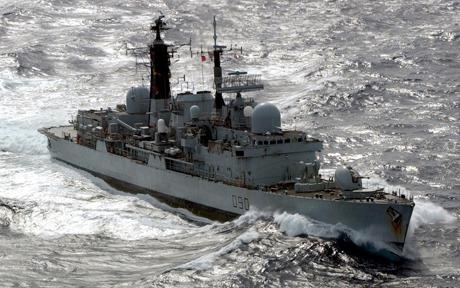 The Falklands War caused a bit of a rethink about the role of the Royal Navy, you see. 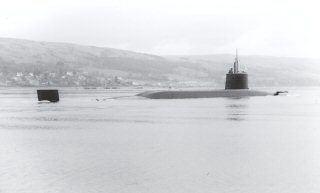 I had requested to serve on HMS Invincible but ended up on a submarine – almost the exact opposite. Both my ships are now long retired. HMS Southampton has been sitting, stripped bare of the systems that made her a ship of war – out in the channel, waiting for her appointment at the breaker’s yard. HMS Revenge has gone to the limbo where all the other retired nuclear submarines sit until indefinitely comes. No one can decide what to do with them so they sit and they glow, their reactors pumped full of concrete and their empty hulls labelled with warning signs localized to the language of the far future. When I joined up there were still ships around from the 60s (the 60s!) and Invincible was new and shiny. And now she is old and decrepit and on her way to the razor blade factory. You should have a blog and post stuff like this. Hehe! I had a backlog of, like, 8 things I wanted to blog about but the backlog was becaming oppressive. I deleted the backlog on Wednesday and then by Thursday, I was fresh and read to post again! One of the casualties was a post I started last year about my days on a submarine. It was gonna be marvellous. You would’ve enjoyed it. I was at Pearl Harbor today and thought of this post. The harbor is always smaller than I imagined/remember and looking at the technology shown in the museum there (torpedoes etc…) reminds just how far and how fast technology has advanced. The Missouri still stands proud and looks great. When I was in the navy, most submarines still carried Mark 8 torpodoes, first commissioned in 1927. The torpedo that sunk the Belgrano was a Mark 8. We carried more modern, guided torpedoes too, but the Mark 8 was considered more reliable. Hey! My action station was torpedo-guider! Next Next post: Who is Stealing from Whom?